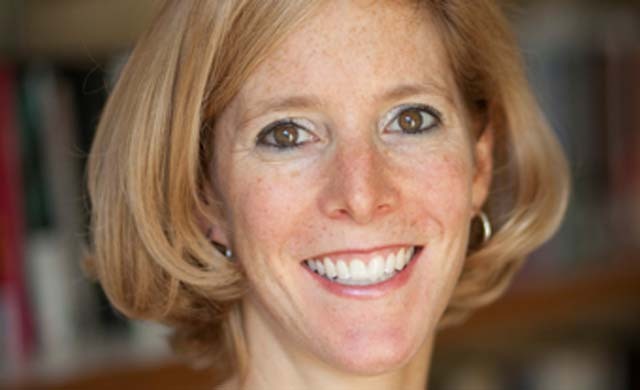 Sarah E. Kreps is an Associate Professor of Government and Adjunct Professor of Law at Cornell University. She is also an Adjunct Scholar at the Modern War Institute (West Point) and a Faculty Fellow in the Milstein Program in Technology and Humanity at the Cornell Tech Campus in New York City. Dr. Kreps joins the EWI podcast to discuss the relationship between taxes, war and democracy, which she analyzes in her new book, Taxing Wars: The American Way of War Finance and the Decline of Democracy. Recent wars have increasingly been financed by debt rather than taxes that impact the wallets of ordinary Americans. As this shift has impacted accountability, Dr. Kreps warns that unless there are more visible costs, policymakers will be able to continue conducting wars without much scrutiny.